Provide Memories to Last a Lifetime! Leadership Lake County's Junior Leadership Program brings together high school students from across Lake County to learn how they can become better school and community leaders through a year-long experiential and hands-on curriculum. Each year, the class gives back to the community by selecting a Civic Impact Project. With the help of adult mentors, the students take the lead in fundraising, logistics and labor. 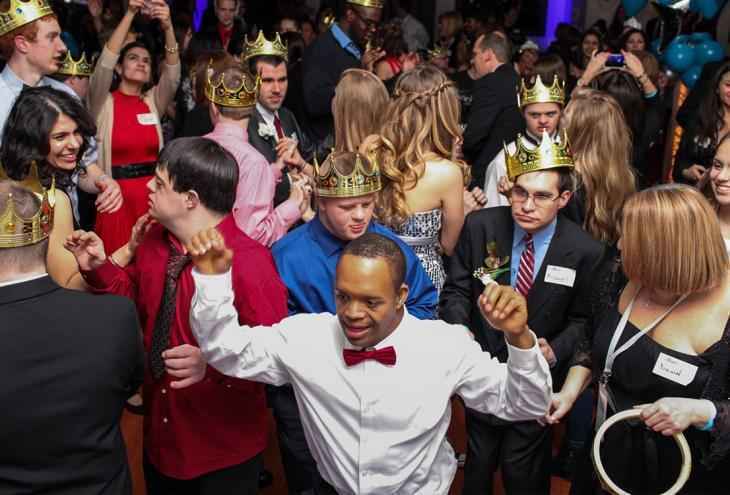 This year's class will be putting on a Prom for developmentally disabled youth in Lake County in April. Whether sponsoring two or twenty attendees, your support will help ensure they can provide a memorable evening like no other for both Junior Leadership Program participants and dance attendees!